OnePlus 6 is in the news these days as the phone is launching next month. The company is continuously teasing the various features of the phone and today, OnePlus revealed that an Avengers Infinity War Edition is also arriving. We already know how the phone looks like, thanks to the previous leaks. 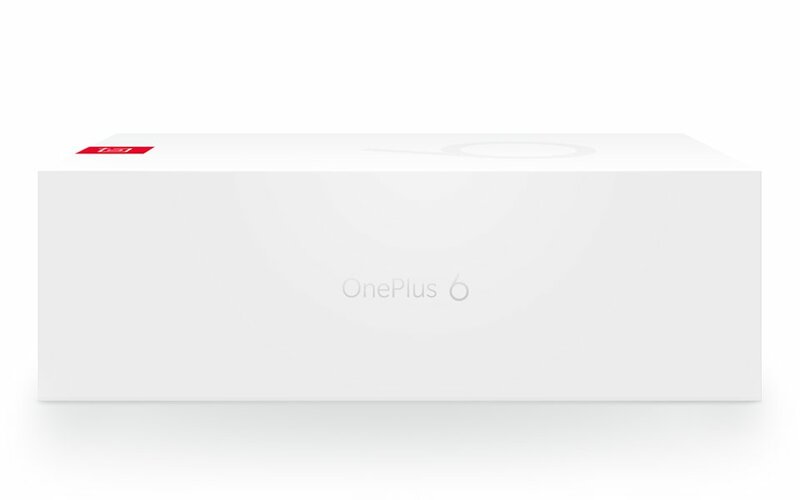 Today, we got an image showing the OnePlus 6 retail box and looks like the company has no plans to make changes to the retail box design. It is similar to what we saw last year. OnePlus 6 Retail BoxSo, the front of the OnePlus 6 retail box is clean with ‘6’ printed on it along with the OnePlus logo on the top. On the left side, ‘OnePlus 6’ is printed. We don’t know what’s on the right side, but last year, the dual camera setup of the phone was mentioned (Dual Camera. Clearer Photos.) on the right side. Talking about the design, the OnePlus 6 has a notch design on the front with minimal bezels on the side. There is a vertical dual camera setup in the center on the rear and below that is the fingerprint scanner. The camera setup and fingerprint scanner are placed just like the Galaxy S9 and S9+. The button placement is changed as the Alert Slider is now on the right side instead of the left. The 3.5mm headphone jack is still there, and it is present on the bottom, along with the USB Type-C port and the speaker grill. There isn’t much information about the specifications, but we know that the processor is Snapdragon 845 and there is up to 256GB internal storage and up to 8GB RAM. 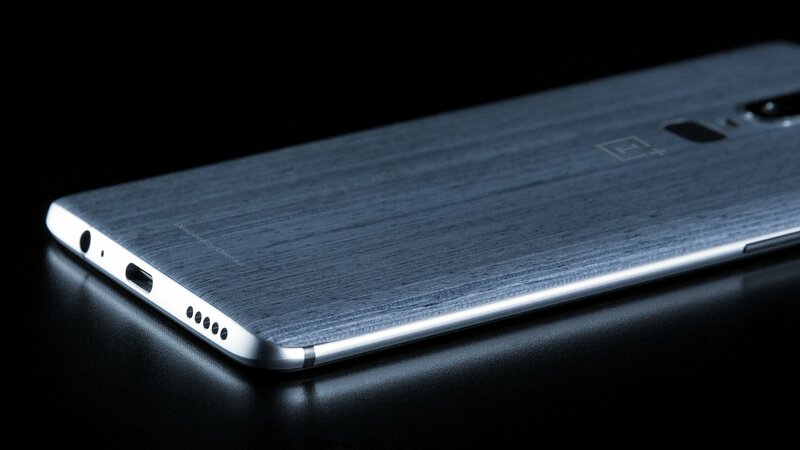 The phone has a glass back, and OnePlus has already explained why the company moved to a glass and metal design instead of a full metal design as previous generations.